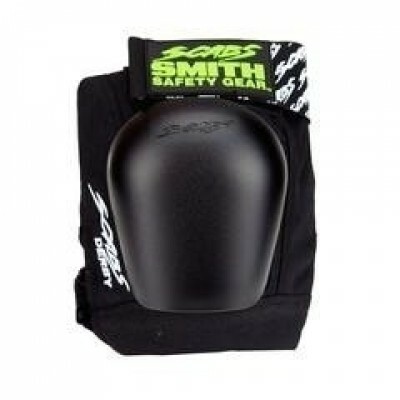 The Smith Scabs Skate Knee Pads are built especially with skating in mind. The Smith Scabs Skate Knee Pads are built especially with skating in mind. We've engineered this pad to provide as much protection possible while keeping in mind the needs of skating athletes. - The shorter pad and flat knee cap both help to reduce bulk and increase mobility. - Butterfly straps - A quick release system allows easy on and off. - Removable foam *This gives you the option to be able to wash those stinky lil pads. - Triple layer foam *Great for protection of those knees and recommended for comfort too! 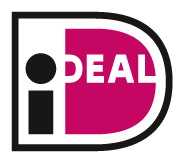 - Double strap *Top and bottom straps to help secure the elbow pad so their is no movement or slippage. Used with higher grade elastic straps to help hold into place. The famous Scabs Adjustable Top Strap we have been known for since 1989! Great for adjusting for the perfect fit. - Abrasion resistant material *Made with the top quality materials to give the best protection on the market.